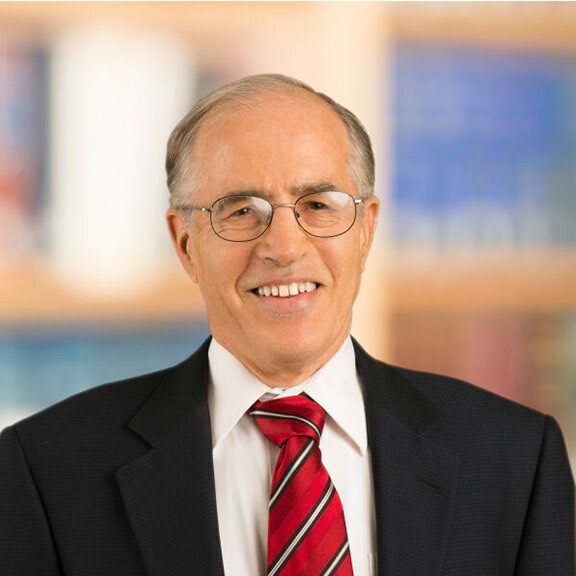 Arthur L. Cobb is a healthcare and real estate attorney. In his healthcare practice, Art has represented healthcare and non-profit organizations in affiliations, joint ventures, hospital mergers and acquisitions, hospital financings, provider contracts, medical staff and private practitioner contracts, and governance and regulatory matters, including Medicare and Medicaid investigations. In his real estate practice, Art has represented clients in transactions involving land acquisition and improvement, conventional and tax-exempt financing, commercial and industrial leasing, and zoning and land use proceedings.